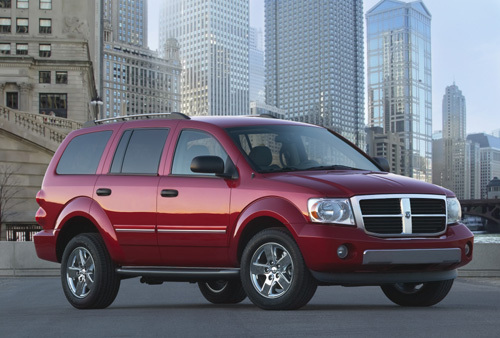 Complete digital service and repair manual written for the Dodge Durango; Production model years: 1998, 1999, 2000. All styles covered. This manual is not the sort of CHEAP home-made one that even got the model information WRONG. This QUALITY manual is exactly as described and it worths every penny of your hardowned Benjamin! Any doubts or questions, please ask before your purchasing. Also you can preview the repair manual via the PREVIEW LINK listed below.